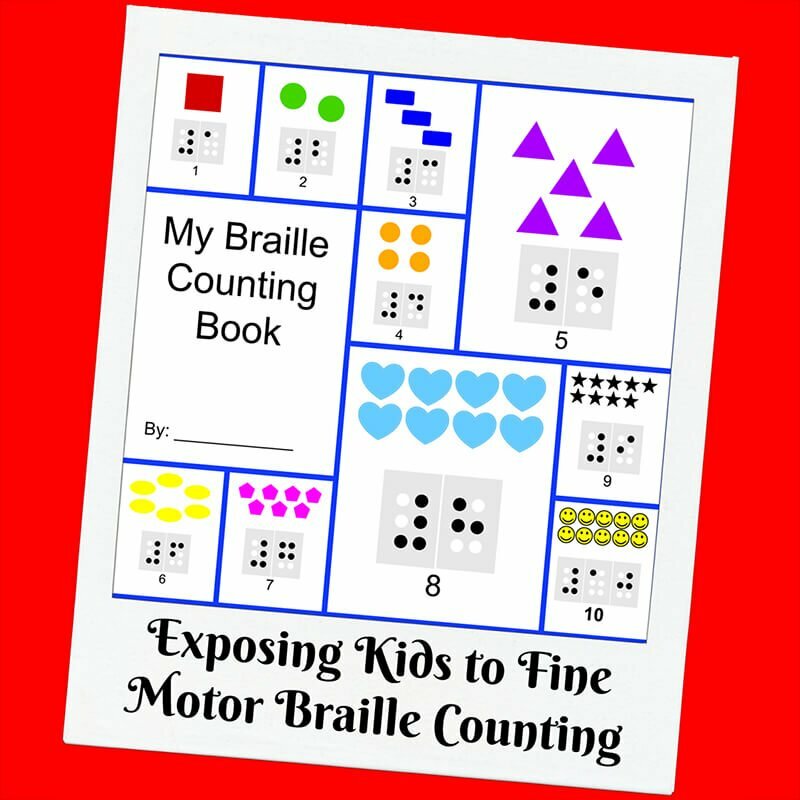 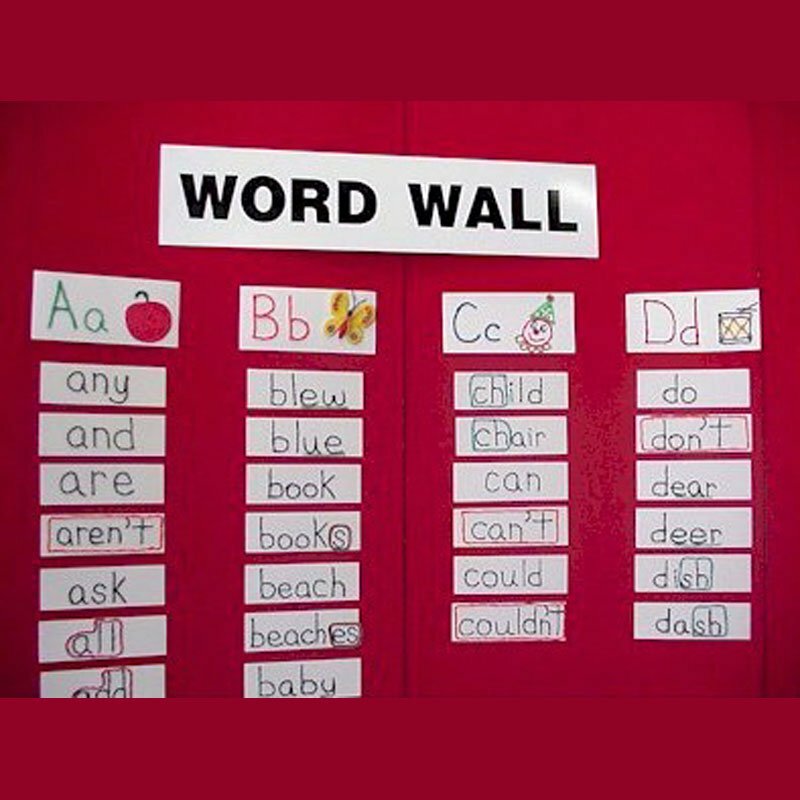 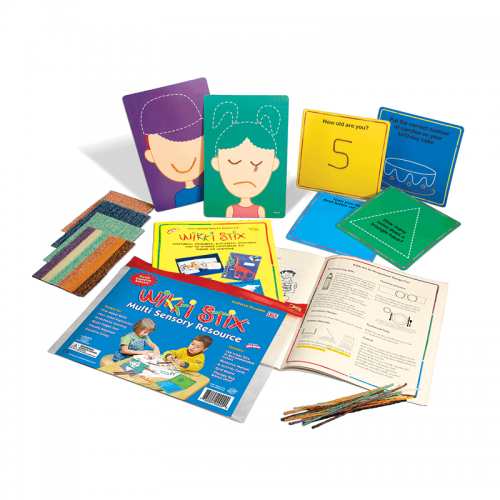 The Really Cool Tool for Teaching School….teachers, homeschoolers, Mom, Grandmas and anyone helping children learn. 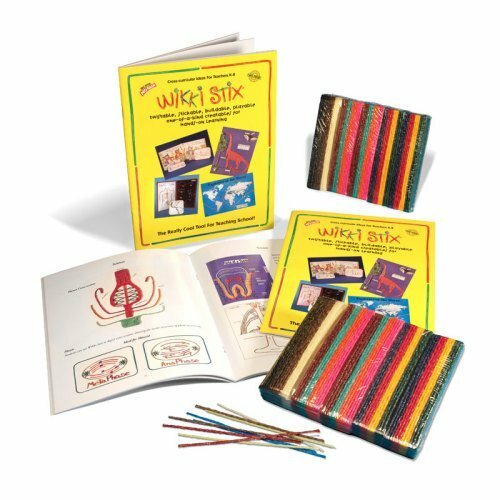 Wikki Stix are a proven tool for tactile, hands-on learning. 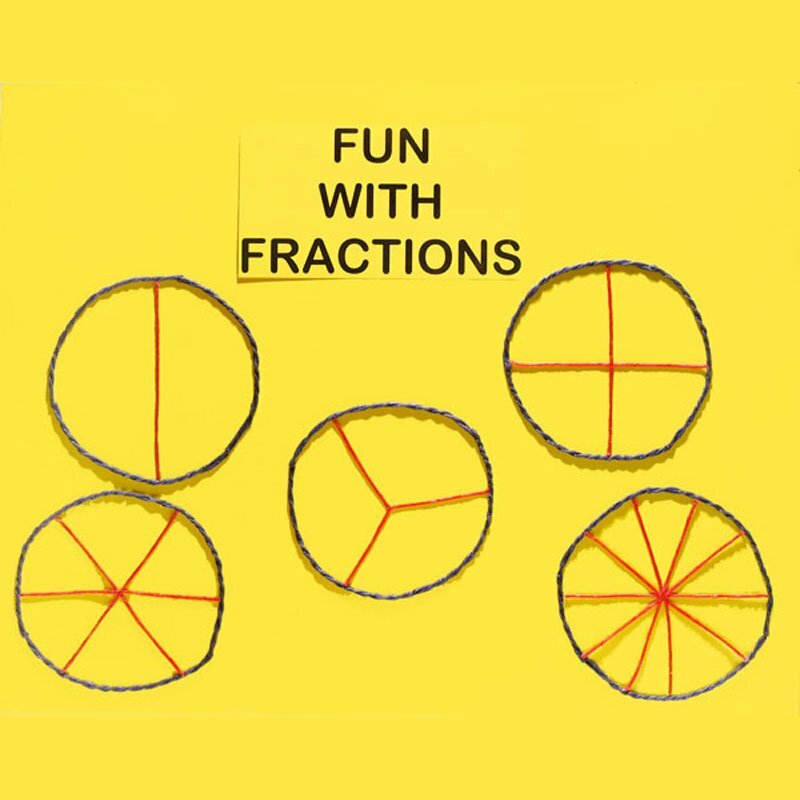 Make STEM activities fun and engaging! 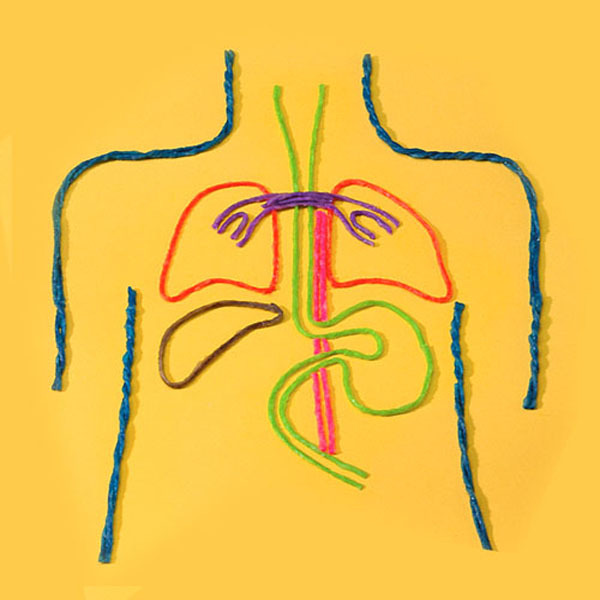 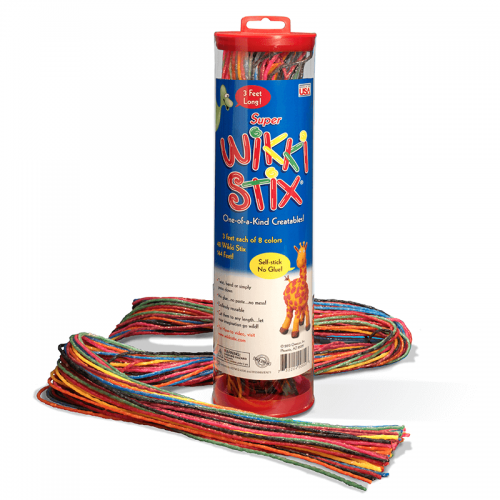 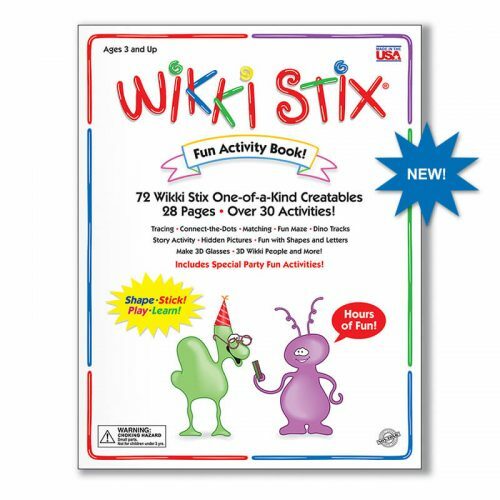 From Pre-K through Middle School, Wikki Stix are an easy medium to use. 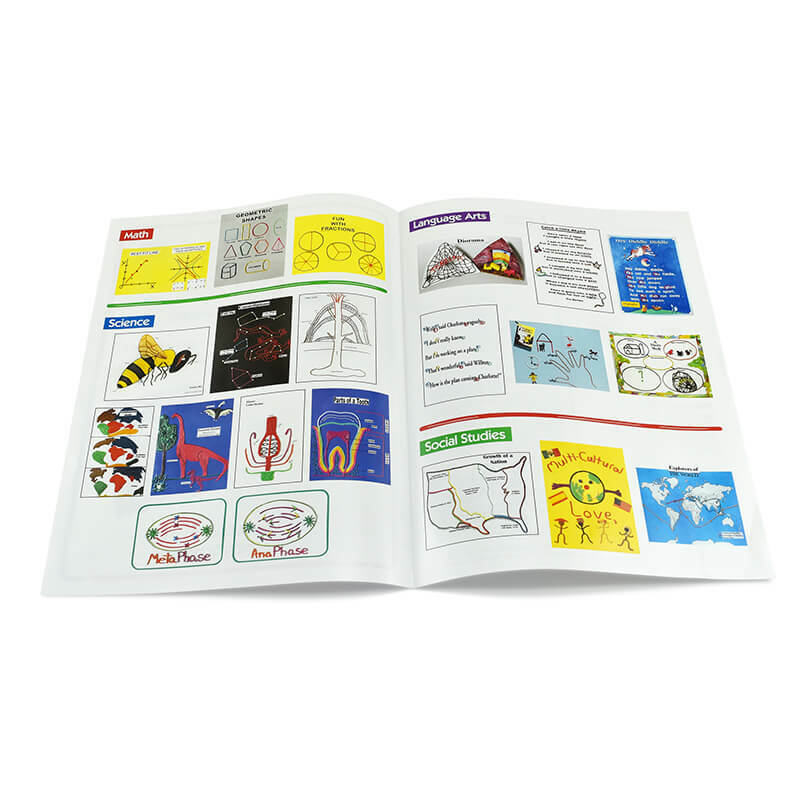 They stick with just fingertip pressure to any smooth surface, including the pages of a book, paper, posterboard…and more! 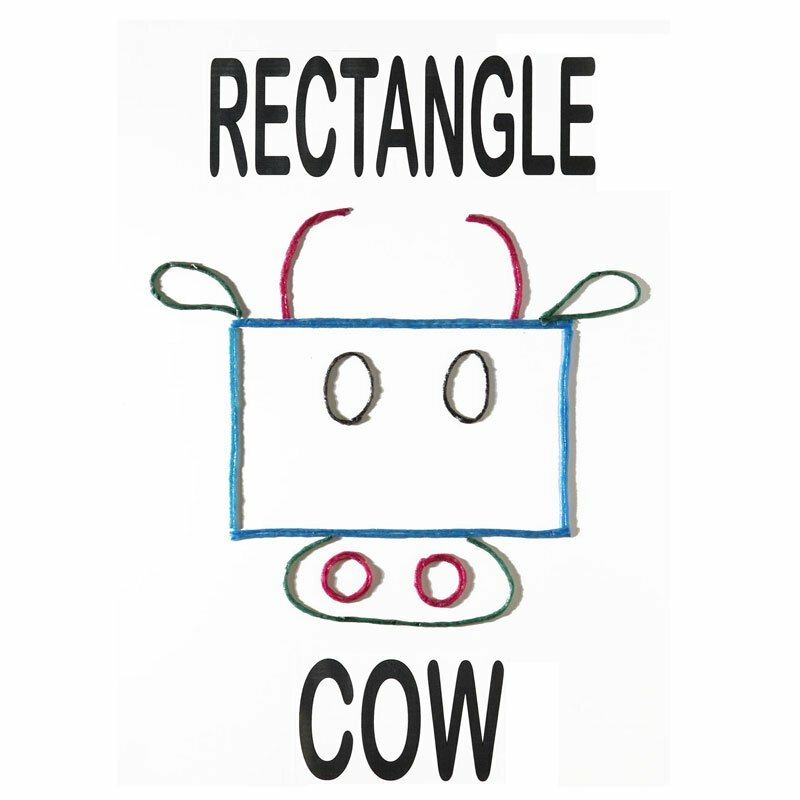 And they are endlessly reusable. 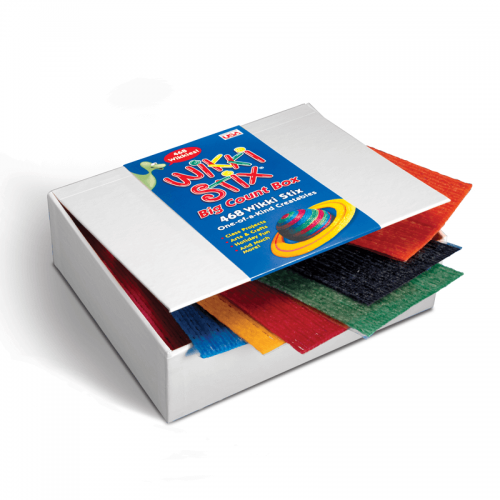 No glue… No paste… No Mess! 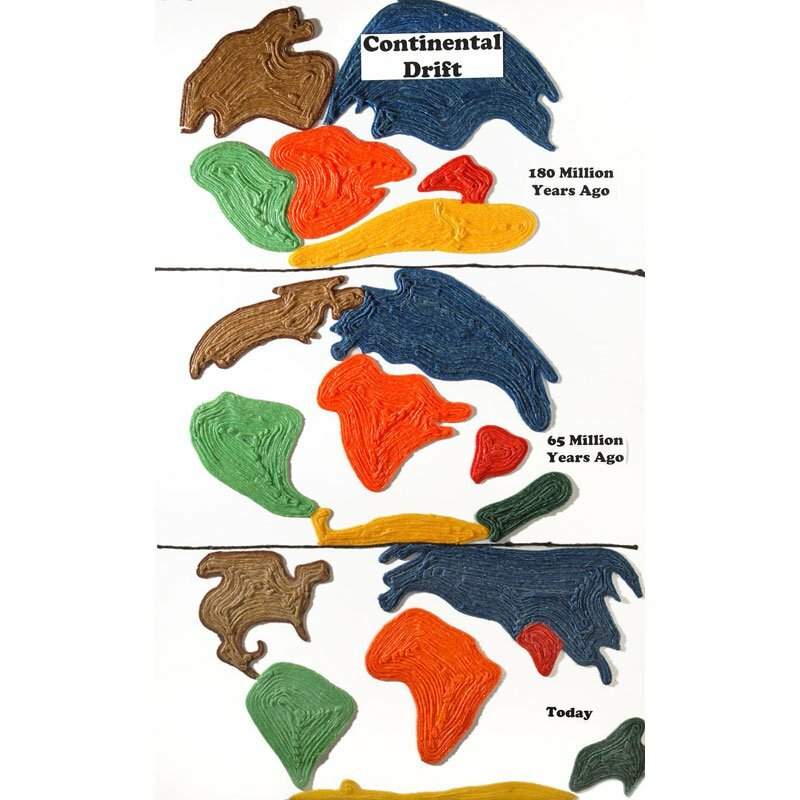 And no preparation or clean-up. 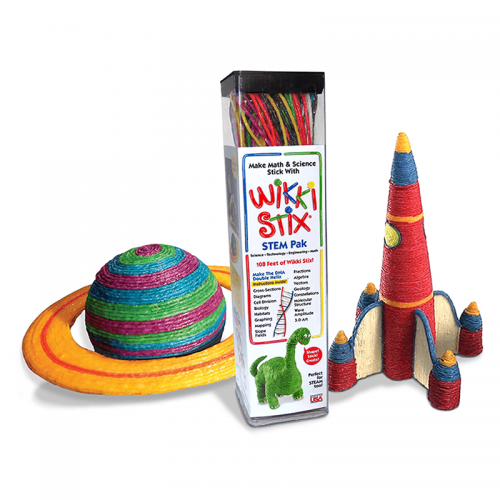 Easy to use, Wikki Stix are fun and colorful, as well as soft and pliable, making them an excellent product for Preschool. 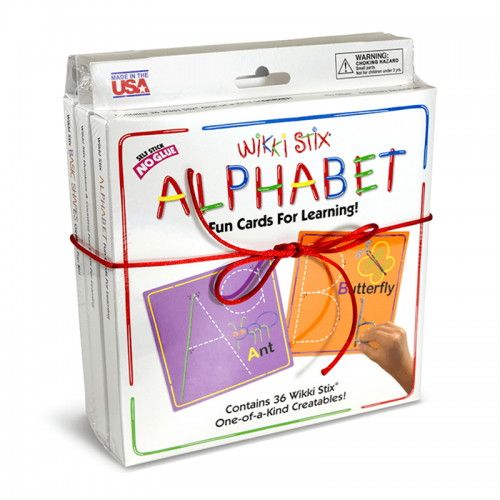 Great for learning letter and number formation, and ideal for fine motor skills. 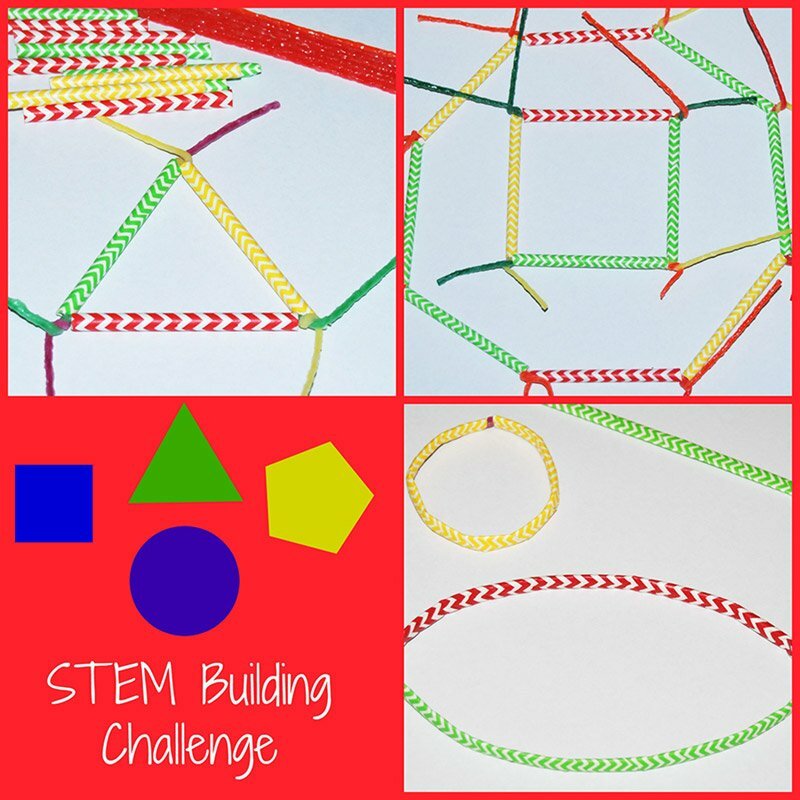 And a great way to introduce STEM activities at an early age. 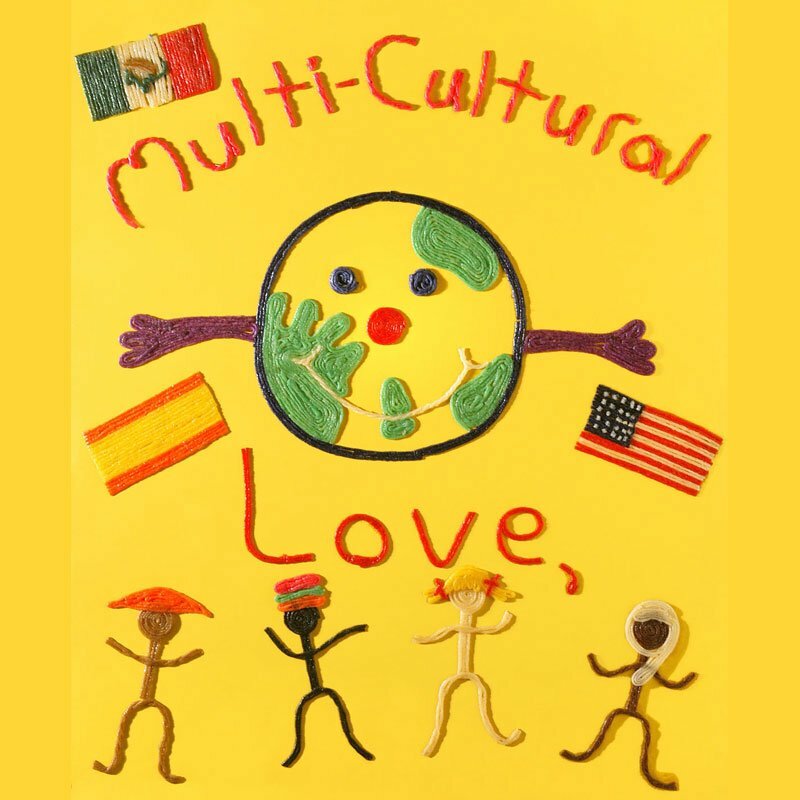 For Middle School, they provide hands-on involvement which can often be overlooked at that level. 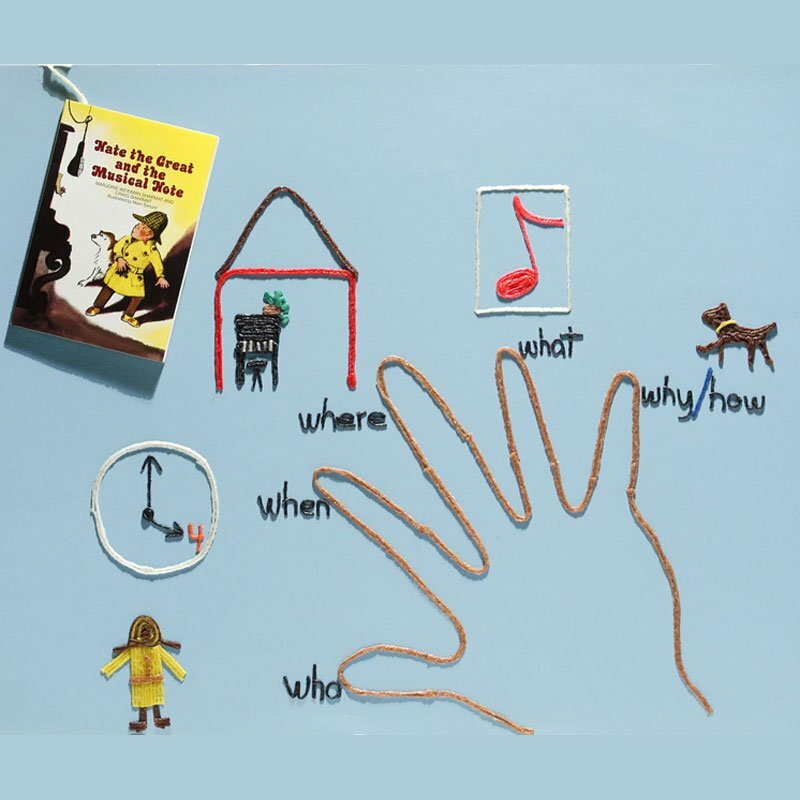 Since they are easy to peel up and re-position, “mistakes” virtually disappear which is wonderful for helping build-self-esteem. 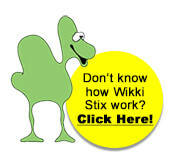 Ideal at this level for lots of science projects from diagrams and cross-sections, to graphing and charts. 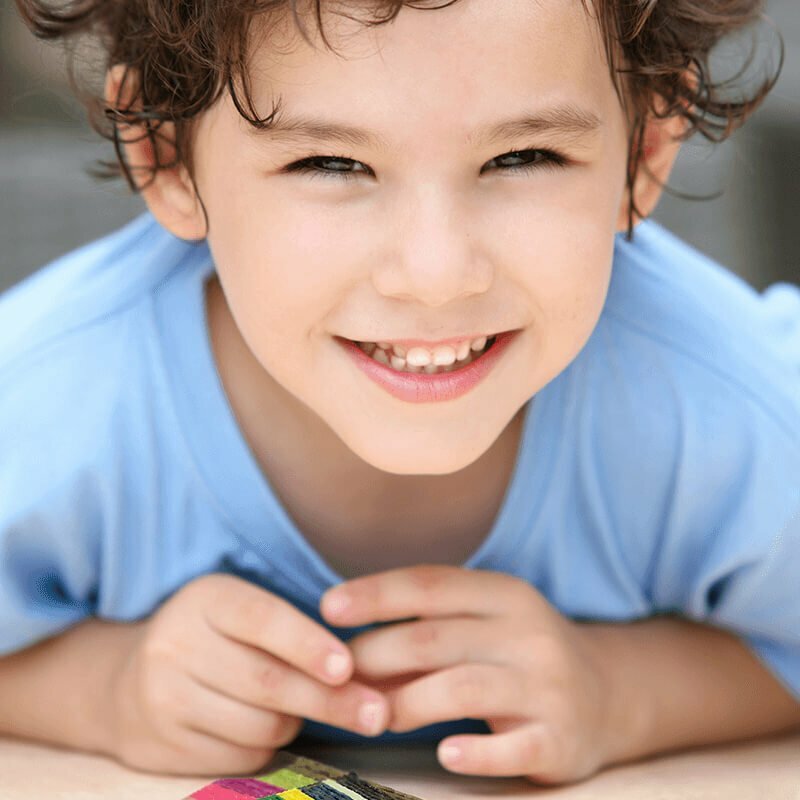 All a part of the growing STEM program. 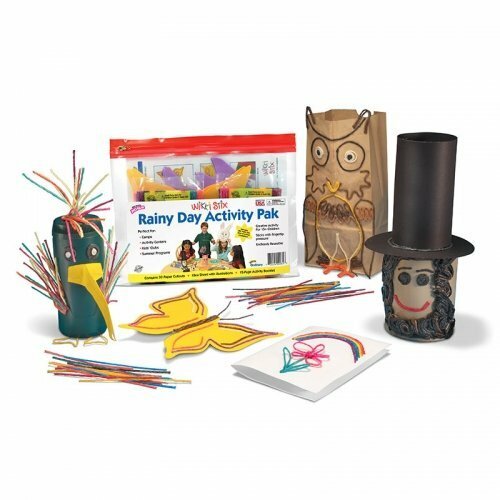 And fun too, for home room decoration… seasonal fun… and party time! 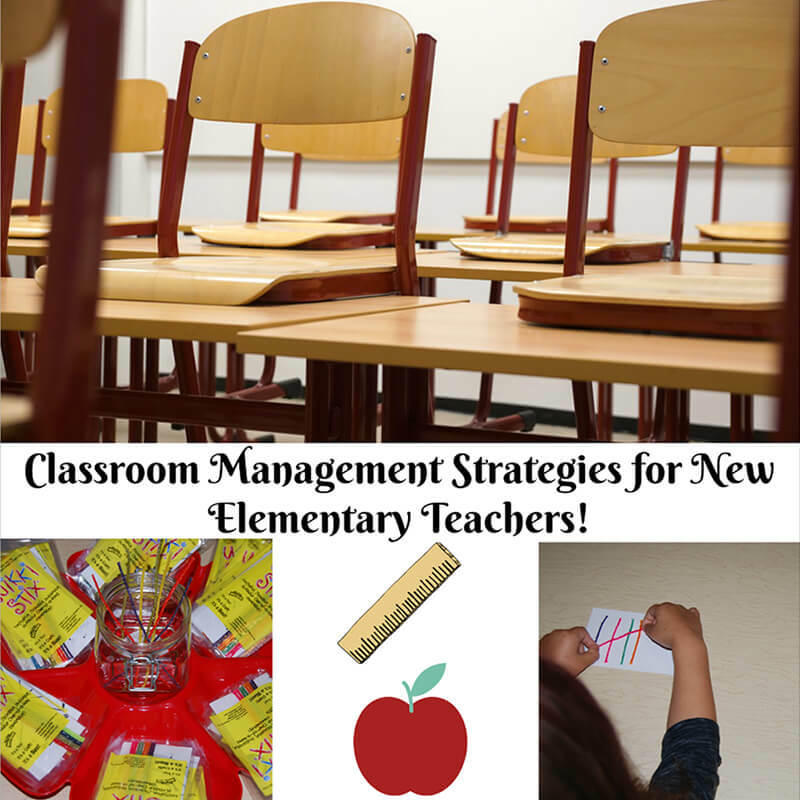 Click on the tabs below to see ideas for specific disciplines.